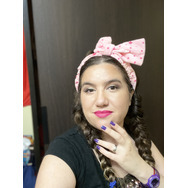 I enjoy doing different looks with my makeup and nails. I learn quick things I got to do. I love being myself and not being like everyone else. I can say Iam unique. 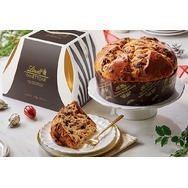 Iam always willing to try new things that come out . 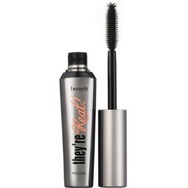 I really enjoy doing reviews . 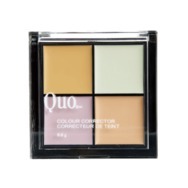 Quo Colour Corrector Recommended? You Betcha! 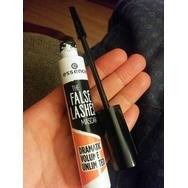 Essence the false lashes mascara dramatic volume unlimited Recommended? You Betcha! 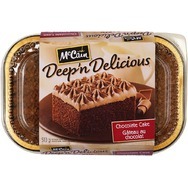 McCain Deep 'n Delicious Chocolate Cake Recommended? You Betcha! 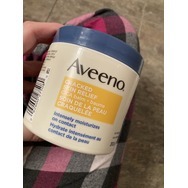 CND Scentsations Fleur Sauvage & Camo Recommended? You Betcha! 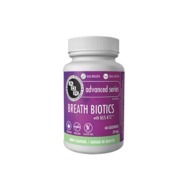 AOR Breath Biotics Recommended? You Betcha! Thanks Vanessa for sending me a friend request. Have a Great Day !